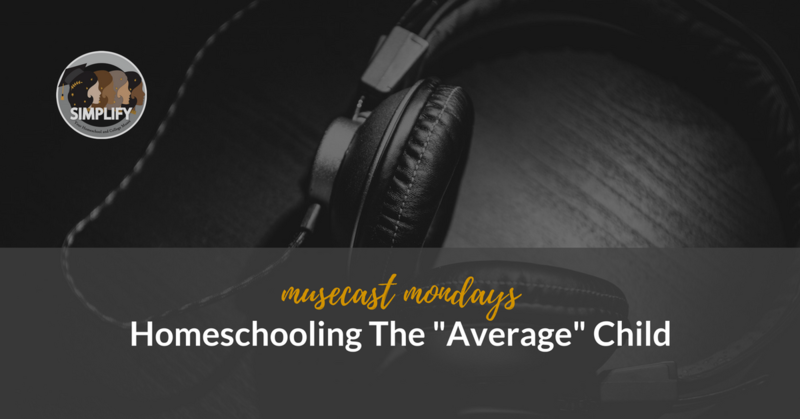 What does homeschooling an average child mean? Is doing “just enough” academically actually enough? Listen in! If you have been considering summer camps for your homeschooler, now is the time to start applications! 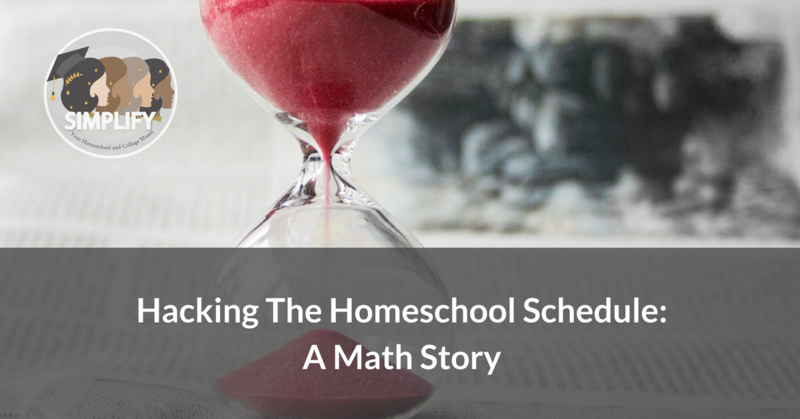 Using time creatively when homeschooling can help your child to feel more ownership. 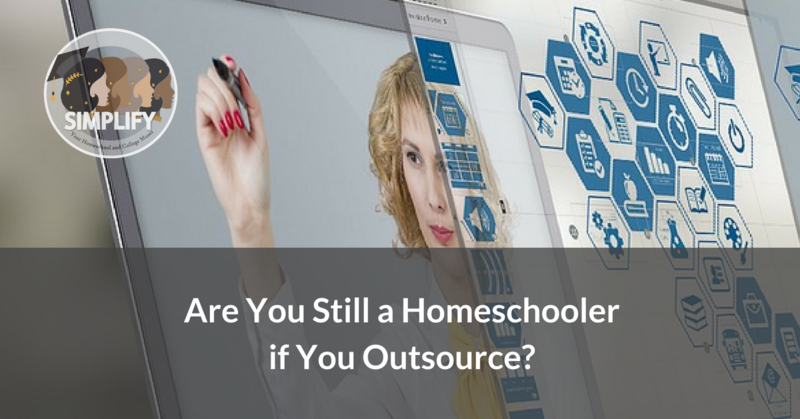 Are You Still a Homeschooler if You Outsource? 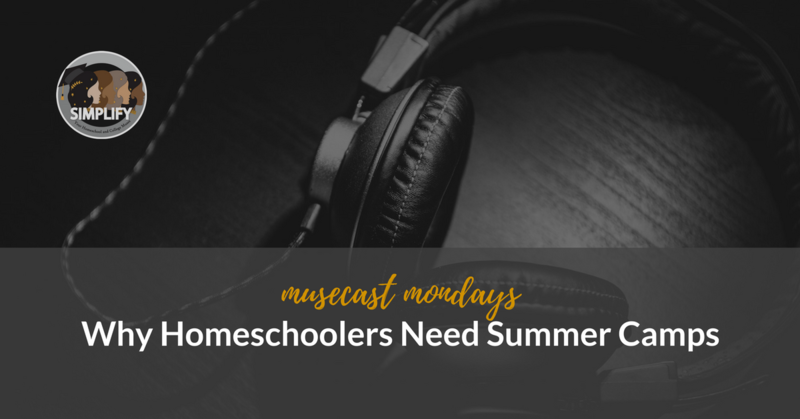 Feeling guilty about using more and more outside providers in your homeschool? Don’t! How many times have you reached for science curriculum only to start overthinking it? 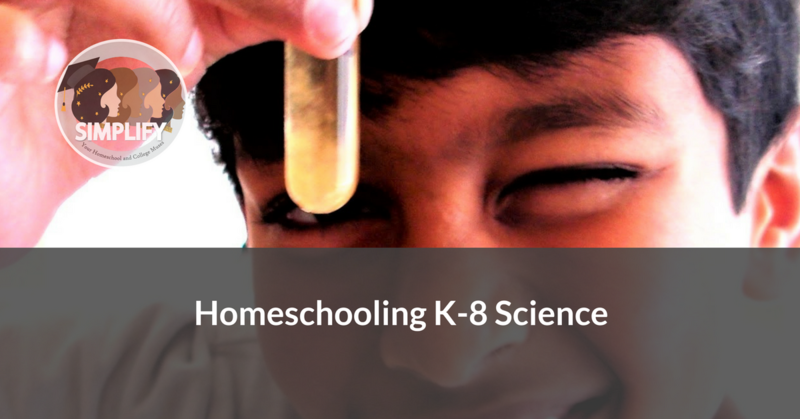 Find out how to make science YOUR favorite subject to homeschool!